In order to understand why Copeland 3D compressors are so popular today, you first have to appreciate the fact that they offer a strong foundation around which to build your entire commercial refrigeration system. Copeland has been in the commercial compressor game for a very long time, and they are one of the most recognized brand names around. They earned their place at the top by driving innovation and delivering on their promises year after year. The dependability of Copeland products has made them a powerhouse that is widely trusted and recognized even among people outside of the industry. As such, it's no surprise that commercial compressor technicians still recommend their favorite Copeland products whenever they are faced with a new installation or repair challenge. The foundation that Copeland built with their brand is not going anywhere any time soon. Naturally, the cost of brand new Copeland 3D series compressors can be quite high, and many technicians suggest remanufactured compressors instead. This saves the customer a substantial amount of money on the front end, while still delivering the same level of durability and flexibility that you would expect from an original compressor. Remanufactured compressors are torn down to their most basic components, inspected, and then put back together using many new internal parts to ensure that the finished product meets each and every performance spec that a new compressor would be tested for. This is different from a rebuilt compressor, which might use a variety of used parts to create a compressor that operates mostly normal, but does not undergo the rigorous testing of the remanufacturing process. 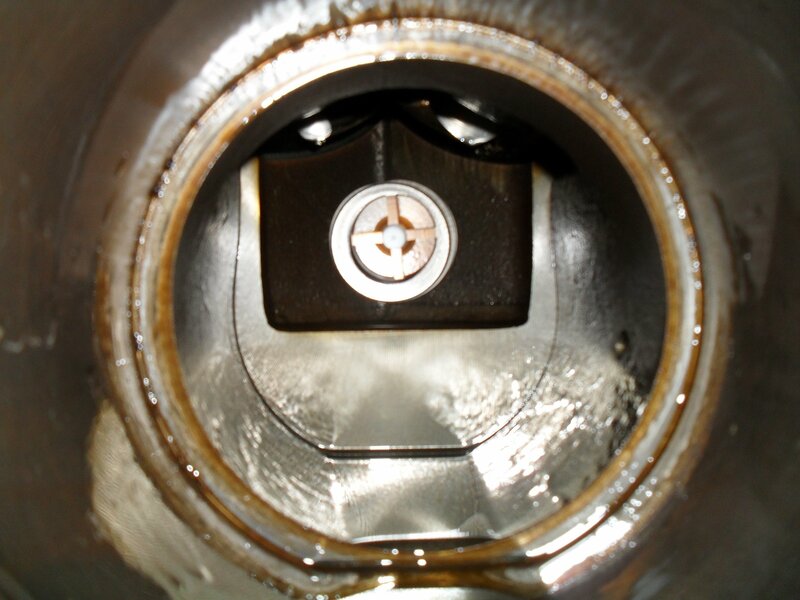 Commercial compressor technicians know the difference and don't want to take a risk on a rebuilt product that may not live up to expectations. Our Copeland 3D series remanufactured compressors are like new. There is also something to say about the warranty coverage that comes with a remanufactured compressor. In most cases, a rebuilt compressor has a very limited warranty that only covers the compressor for a few short weeks, if that. By contrast, a remanufactured compressor typically comes with a more comprehensive limited warranty that provides coverage for factory defects for 12 months or more. Every technician is encouraged to check the installation to ensure that everything is functioning normally and that the installation was completed properly. If a problem is found during installation we ask that the technician contact Compressors Unlimited immediately so that we can work to solve the problem as quickly as possible. This level of commitment and peace of mind for the customer is an important part of why technicians always opt for remanufactured compressors when available. 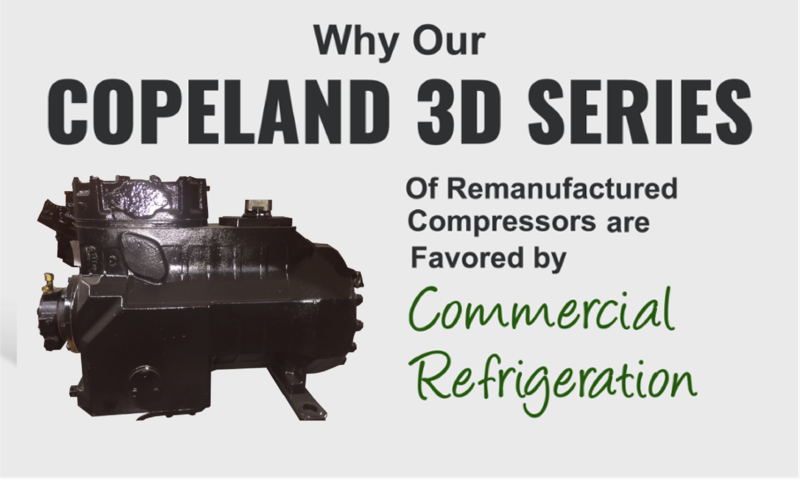 To learn more about Copeland 3D remanufactured compressors, make sure you visit Compressors Unlimited today. Our team of compressor experts knows just how important the Copeland family of products is to our customers, and we want to make sure that you have access to the 3D series compressors that you know and love. If you have questions about our remanufacturing process, we encourage you to contact us today.